Only 100 meters to the sea, this conveniently located titled lot has all utilities and is only a ten minute bicycle ride into town. 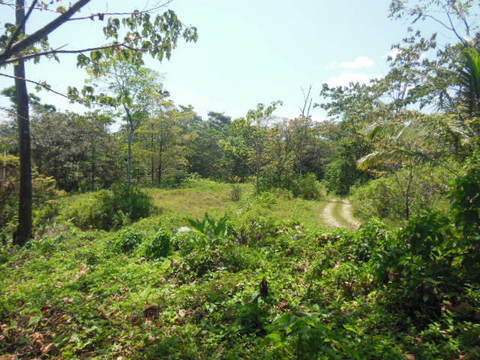 There are monkeys, birds galore and lots of other wildlife making this one-half acre lot a great value at its recently reduced price. Great as a residence or rental property due to the excellent location.There are only a few lots available in this area. Just a short walk down the road to a sandy swimming beach.